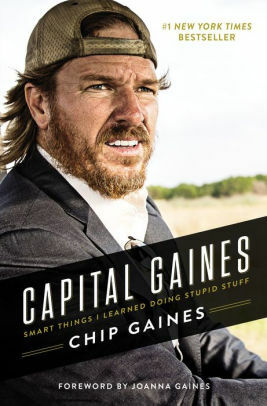 After reading Capital Gaines – Smart Things I Learned Doing Stupid Stuff by Chip Gaines, I realized that I had the rare opportunity to write a review about a book that touches my heart in a resounding way. While this is just one man’s journey to find success in life and business, the reader can consider this a personal playbook to do the same. Taking his own hard earned life lessons, he shares his simple wisdom to the reader to get off the couch and get something done. Having started Capital Gaines a couple of weeks ago, I had not been able to get back to it until today. However, I am home sick, and I decided I would pick it up again. Once I started reading it, I couldn’t put it down and finished it in a matter of hours. While I love his retelling of his early beginnings, I finally got hooked when he started talking about being fearless. Something of which I am not good. 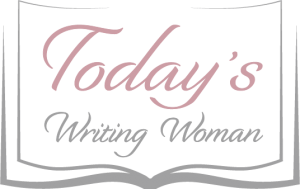 Swaddling ourselves up in security blankets completely restricts our ability to take courageously bold steps. In other words, playing it safe all the time means you’ll miss out on an opportunity to do something great outside of your comfort zone. It got me wondering how long I have been living inside of my own personal safe place. Being comfortable has its rewards, but can be stagnating as well; something of which I am all too familiar. How long have I set aside my dreams for someone else’s? The other day I said that life was moving so fast that I felt I was missing it. What I should have said was life was moving so fast that I forgot to live my dreams. Reading Capital Gaines by Chip Gaines reminded me that I should not forget my day dreams. Reading this reminded me that I had many dreams that I have put on hold. I started and stopped a number of things because I let the job get in the way. But he has reminded me that the job is just a job, but my life’s work should be what I am passionate about. Wishing you moments to read a good book!